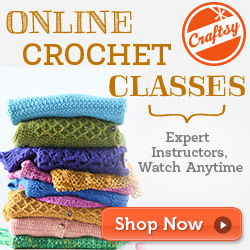 Here you can learn to knit and crochet both, or you can read reviews about patterns and yarn. 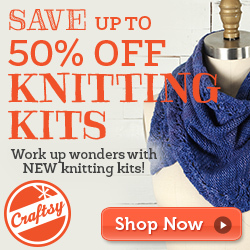 You can buy new patterns, download free patterns, and buy the tools you need for both. You can share your knowledge, or discuss problems you are having. You can ask questions. I have made an extensive search of all the patterns on the web, and I daresay that you will find what you are looking for here. It takes a while to go through all the patterns out there, and here they are all in one place. It will be much easier for you to search by topic and find the patterns you are looking for all in one place. Every week there is a new article with tips and stitches, and how-to videos will be posted as well. Please let us know what you want to learn in the comments. 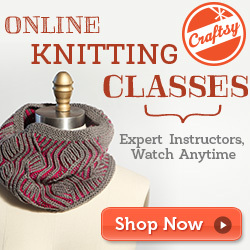 We have articles and patterns for from beginner to advanced knitter or crocheter. 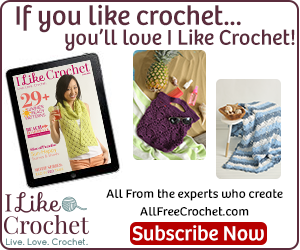 I am an advanced knitter but beginner crocheter. I will be learning and blogging about it. It is not just about patterns; it’s about where they’ve come from, their history, and the how of it. 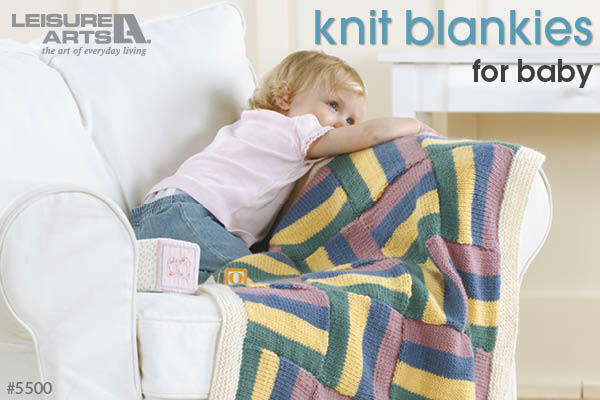 Instead of just giving you a free pattern or recommending a paid pattern, we will be giving you the how to of it. We’ll discuss what makes it unique, and help you get started. 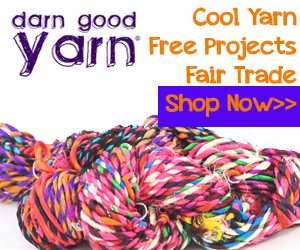 It is also about yarns and supplies. 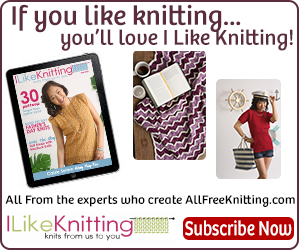 What types are the best, what you should buy, and there is a link to the yarns you need from every pattern. There is sure to be something for everyone here. Starlight Afghan Crochet it. Love it. Wear it.